San Francisco will play host to a very different America’s Cup Finals. With a focus on enhancing the overall event experience, substantial enhancements are being added to both on and off the water elements. 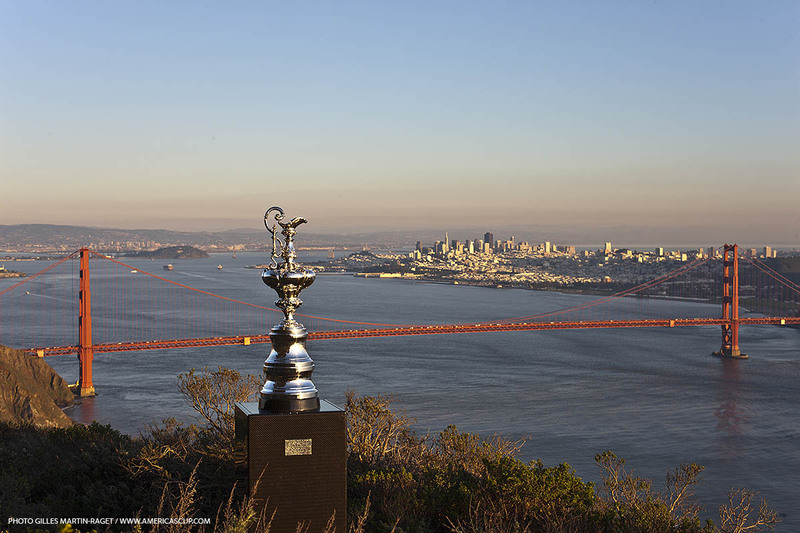 “San Francisco couldn't be prouder to host the 34th America's Cup. With our natural stadium at the footsteps of the City and our consistent, heavy winds, San Francisco Bay will be an arena for some of the most spectacular racing the world has ever seen,” said Mayor Gavin Newsom. 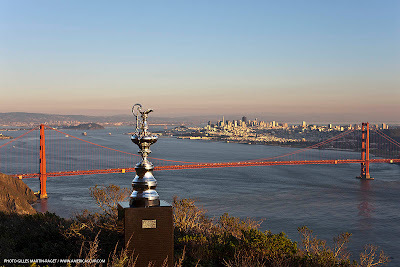 The America’s Cup Event Authority, the organization tasked with running the 34th edition, announced its on-shore plans for the Challenger Selection Series for the Louis Vuitton Cup and the America’s Cup Finals at a public celebration held at San Francisco’s famed City Hall. Plans call for Piers 30/32 for the team bases, the public Race Village to be staged at Piers 27/29, regatta operations on Pier 23, and the media center at Pier 19. 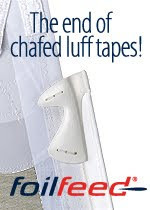 In the summer of 2011, America’s Cup teams will commence racing in the new America’s Cup World Series in the new AC45 catamaran. The America’s Cup World Series calendar of events will be published in early 2011.